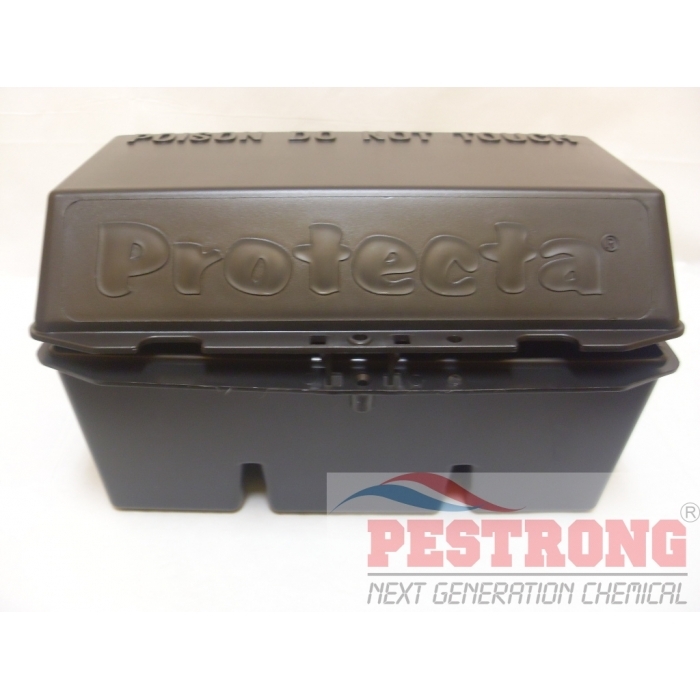 Where to Buy Protecta Bait Stations, Protecta Tamper Resistant Bait Station - Black, Grey - $19.95 for Sale with Fast Free Shipping! 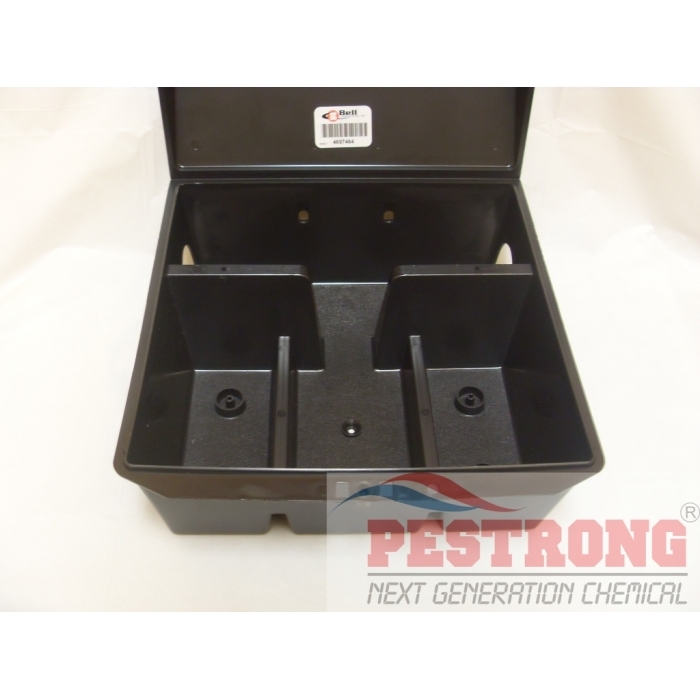 Protecta Tamper Resistant Bait Station - Black, Grey is large enough to accommodate six rats and holds up to one pound/450g of bait, a pint/475ml of liquid bait, or a T-Rex Rat Trap. Advance 375A Select Granular Ant Bait - 8..
Horizontal and vertical bait securing rods keep Bell's BLOX baits securely in the station. Bait also lasts longer because the rods elevate it above moisture build-up on the bottom of the station. 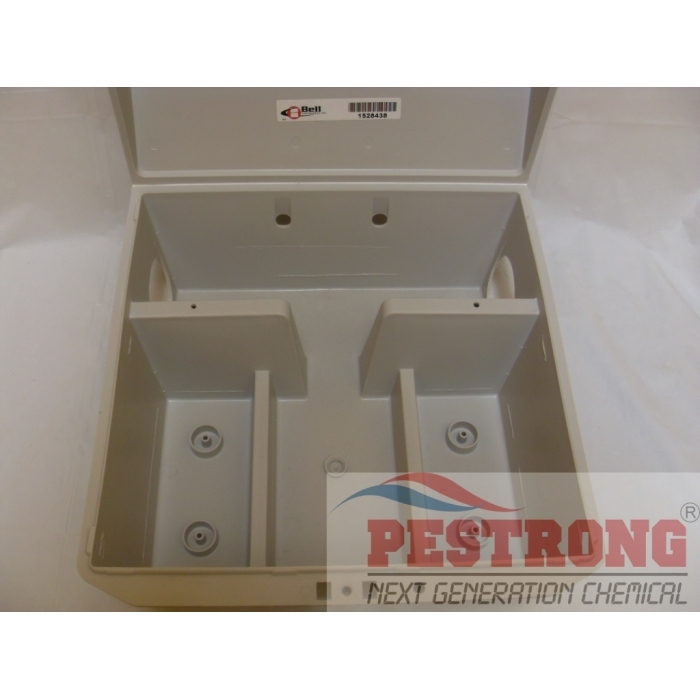 This tamper-resistant bait station features a durable "living hinge" that lets technicians open and close the station over 100,000 times without fracturing. It locks with a locking screw and unlocks with an Allen key wrench or A padlock or the securi-tie. 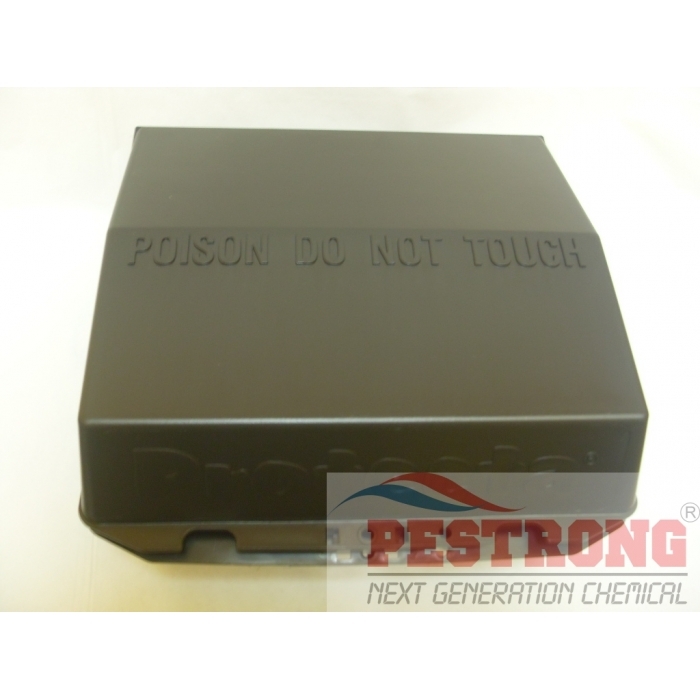 Liners which fit into the bait compartment are available to make cleaning and rebaiting easier. 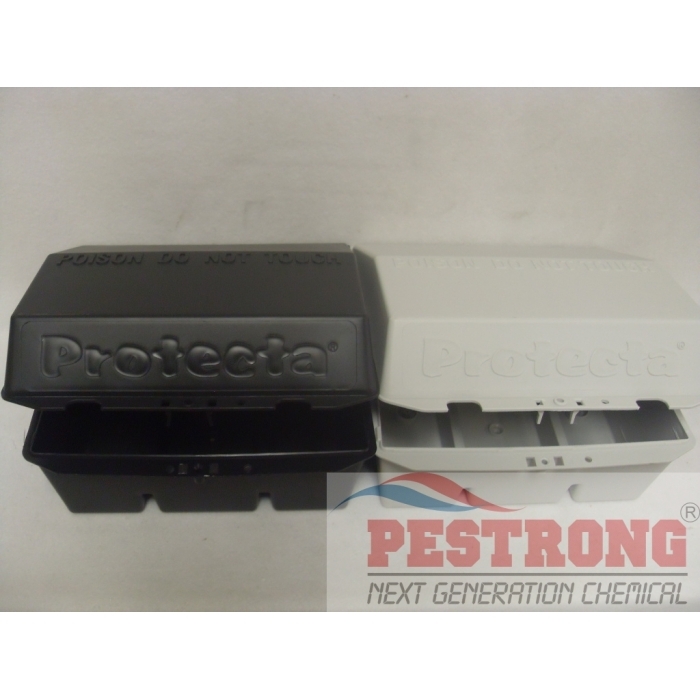 Bell's tamper-resistant PROTECTA Bait Stations are an integral part of baiting. 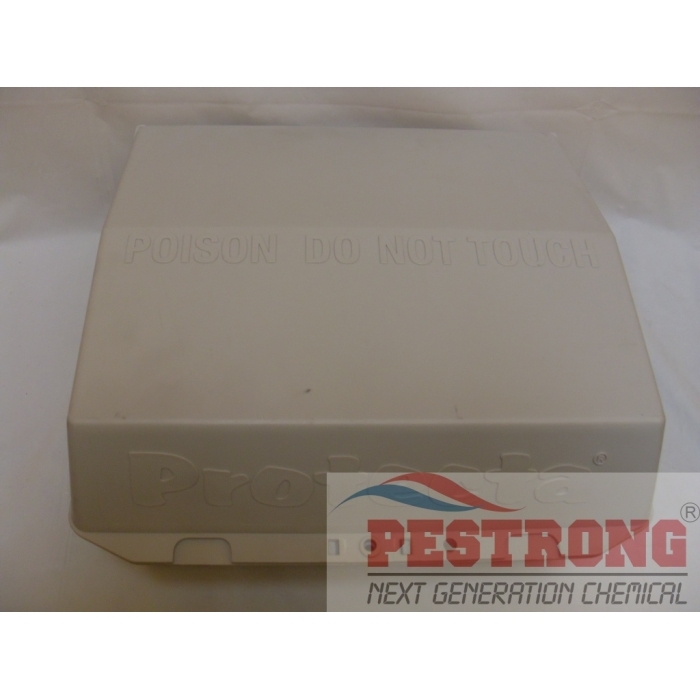 They keep bait away from children, livestock, pets and other animals, as well as protect bait from dust, dirt, moisture and other contaminants so bait stays fresh longer. Use them also to monitor rodent activity to determine areas of heavy and mild infestation. 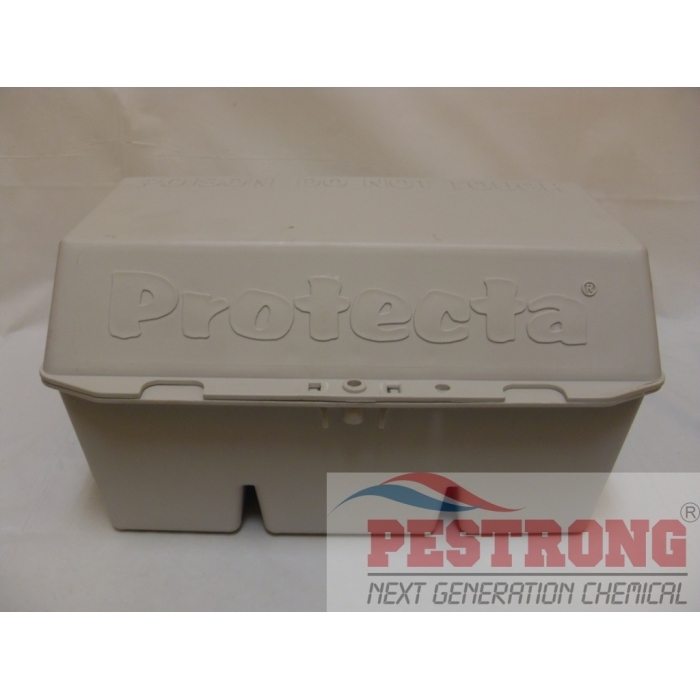 PROTECTA Bait Station measures 11 1/2" x 12" x 6 1/2" (approx. 292mm x 305mm x 165mm) and is available in black and light gray to fit discreetly in any baiting environment. -You don't know if you've caught something. The lid is opaque, so you can't see what's inside. Just check it regularly. The pros heavily outweigh the cons. The cons are at most slight inconveniences. If you have a rodent problem, and you're worried about pets or family members being exposed to dangerous things, this is a great buy.